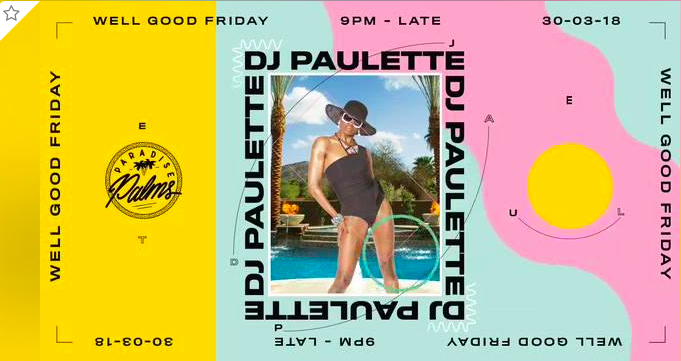 We’re lollopping through the year at a fare pace now and hippety hopping into Easter with a brace of parties that should keep your booty jiggling through the Bank Holiday weekend and well into April. You know when you meet someone for the first time and they immediately hook you in? The smile, the ease of conversation, the humbleness, and then the music, what incredible taste in music! This person has to be a legend yes? No surprise that I am buzzing my bits off to come to The Paradise Palms in Edinburgh and play for you. I’ve been looking forward to this since we met in Croatia. then meet us at Paradise Palms, 41 Lothian Street, EH1 1HB Edinburgh, United Kingdom. We’re open from 9pm till late. 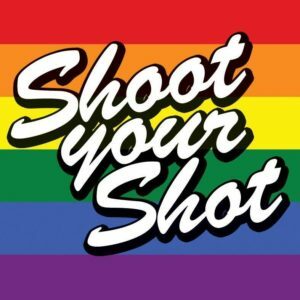 It’s off to Glasgow on Saturday as Shoot Your Shot are back for the first of their Weirdo Warehouse spots this year. CHUCK YER EGGS OOT THE BASKET, ROLL ON DOON AND JUMP INTO THE RABBIT HOLE FOR A PROUD EASTER! It’s bonnets on and chops, roast and steak and eggs away, for a very happy Easter at Albert’s Schloss. The Sunday Best Quintet on stage to soundtrack the early brunch session with some sultry jazz and swing standards, then the all new ‘Schloss Feelgood Choir’ headed by Dom and Jenna Gee will give you life. 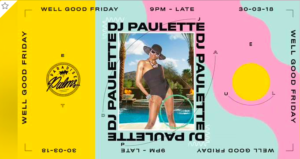 I’m finishing off my Easter Sunday with a full disco, boogie, funk and soul session at Tariff and Dale so I’d be delighted if you roll with me like a Faberge from beginning to end. It would be rude not to.